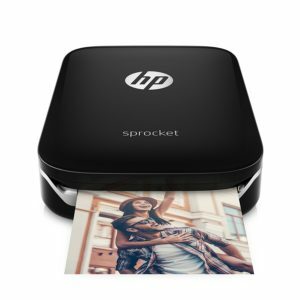 Welcome to Best Portable Photo Printer, where we look to give you the very best insight on the best zero ink, mobile and portable photo printers available, as well as giving our opinion on which we think are the best buys. Are these models familiar to you? Probably not if you're new to portable photo printers. 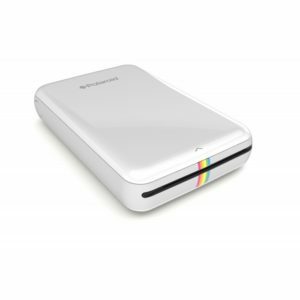 No problem, we are here to help you find the Best Portable Photo Printer for your photography needs with our unbiased reviews. Whether you’re a longtime photographer? A professional? Or just a casual snapper? 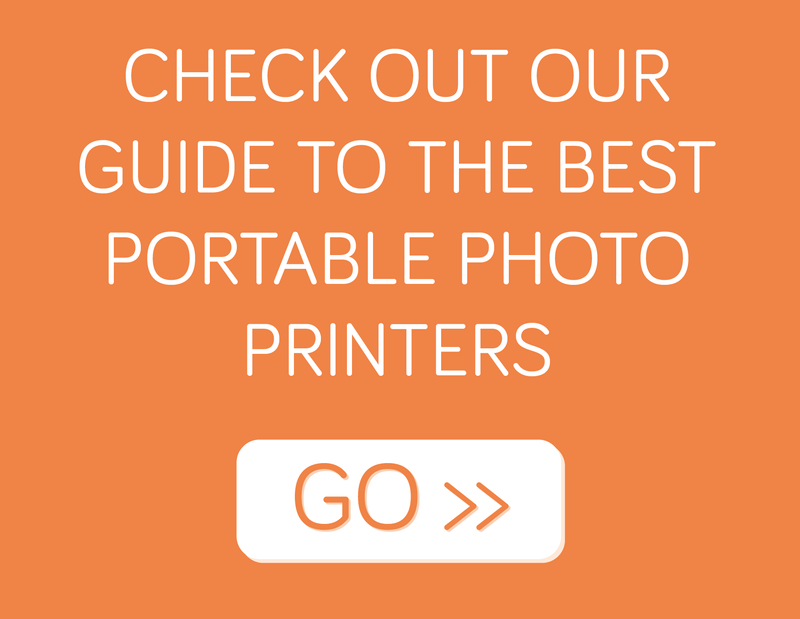 We’ll help you find the best portable photo printer. 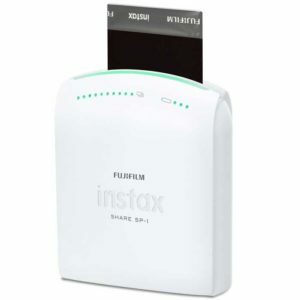 We test and review most brands such as Fujifilm, ZINK, Polaroid, Canon and HP. 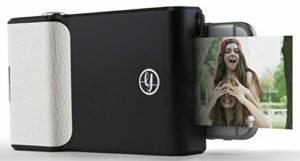 If you are looking for a portable printer for your iPhone, check out our guide to the best portable photo printer for iPhone. Or take a look at our top pick for smartphones in our Prynt Case Review. Polaroid. The original instant photo camera and printer, invented back in 1948. Their new digital cameras and portable photo printers are great and reminiscent of the good old Polaroid days. 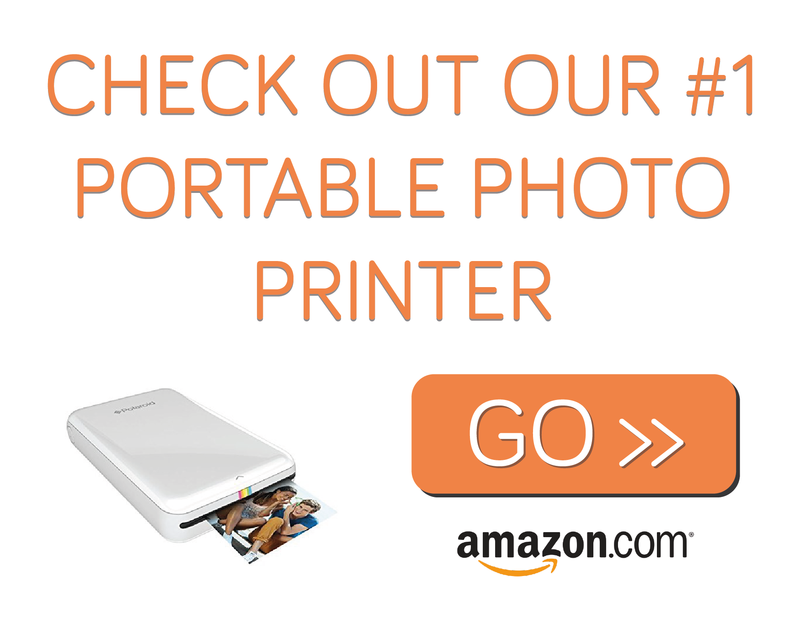 If you are looking for a great portable photo printer, then look no further than the camera experts Canon. 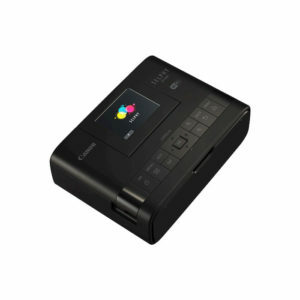 Canon photo printers should be your first destination when looking for a quality and value for money portable printer. Zink is the revolutionary company that create Zink Paper, a special paper with cyan, yellow, and magenta dye crystals inside. 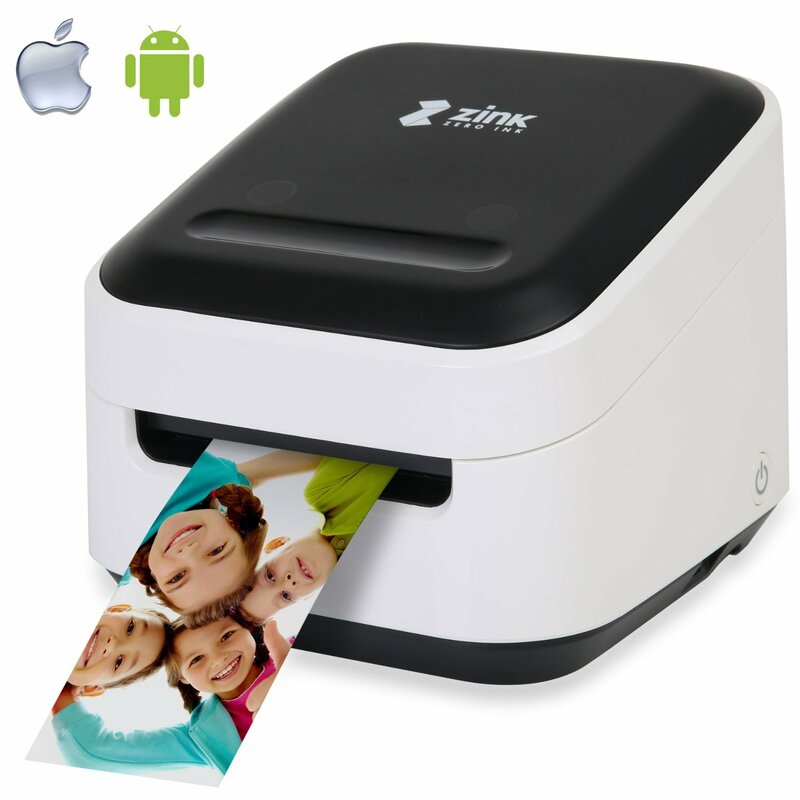 This means that when printing with Zink Zero Ink, you do not need ink. Yes, Zero Ink! 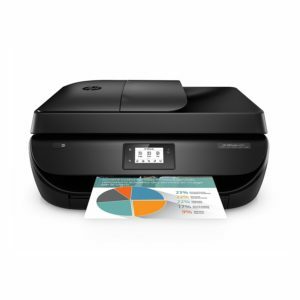 Check our reviews for the latest printing technology. Hewlett Packard the computer and printer giant, have many mobile printers on the market. 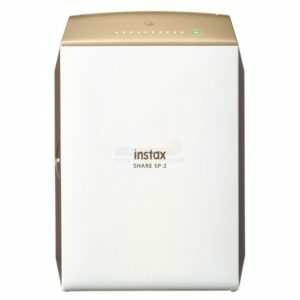 These are not necessarily marketed at photographers, but for more professionals with their mobile all in one and full sized printers available. We don’t just review portable printers. 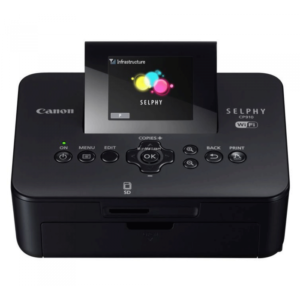 We look at all products related to photo printers. This new product, the Prynt, is a phone case and a full portable printer. It works for iPhone and Samsung Galaxy!